Vice President Mike Pence appeared at several major pro-life events Thursday and Friday, stressing that the movement to defend unborn life has strong momentum and is in a "season of hope." 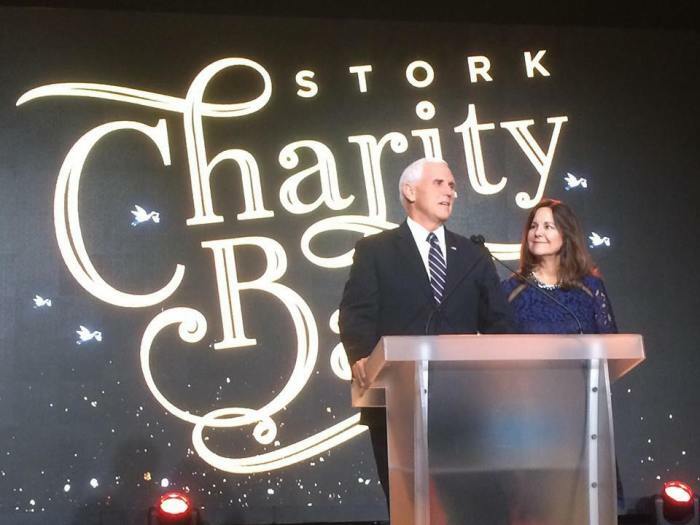 Appearing with his wife, second lady Karen, the vice president showed up as a surprise guest at a black-tie banquet for Save The Storks at the Trump Hotel Thursday night, at the March for Life rally Friday afternoon, and as a planned speaker at the Rose Dinner at the Renaissance Hotel. Before hundreds of pro-life leaders and supporters — and in the case of the March, hundreds of thousands — Pence made a point to chronicle the pro-life achievements of the Trump administration so far, including the reinstatement and expansion of the Mexico City policy forbidding foreign aid funds from going to groups that perform and promote abortion overseas, and withdrawing from the United Nations Population Fund. He also boasted of casting the tie-breaking vote in the Senate in 2017 on legislation allowing states to defund abortion providers like Planned Parenthood. Pence hit back at the mainstream media who in the recent days wrote stories blasting the Christian school in Northern Virginia where his wife returned to teach art part-time. 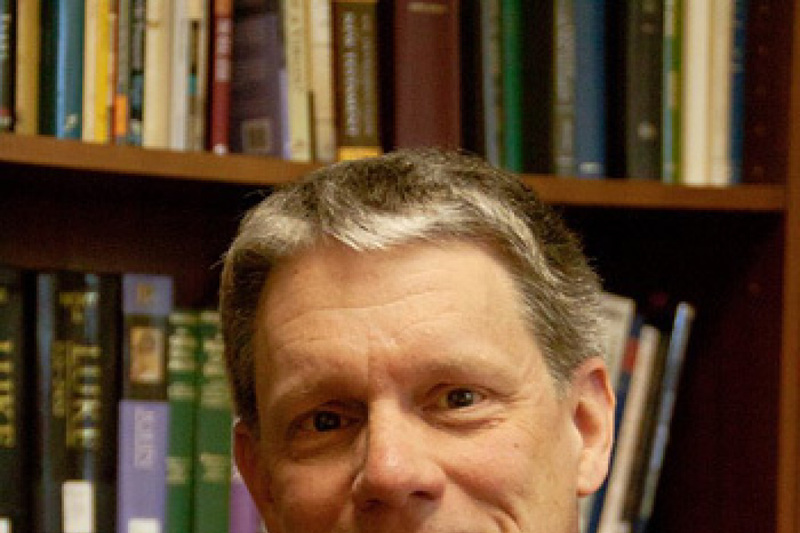 The school was widely mocked in the media, castigated for being "anti-LGBT," because it explicitly adheres to the traditional view of the Christian faith on marriage and sexual ethics. "In case you hadn't heard about it, she's even an art teacher at a Christian school," Pence said jokingly, Friday night at the Rose Dinner. "We're growing, and inspiring a rising generation with our message of generosity and life is winning in America," he said of the pro-life movement, highlighting the success among the young. Standing on the stage of the March for Life this year Pence recounted that it felt as though the pro-life cause "had reached another level of optimism." Everywhere he goes in the county he sees a rising generation embracing life like never before, he said. "We will restore the sanctity of human life to the center of American law," the vice president said. Pence was the first ever vice president to appear in person at a March for Life gathering in 2017. Last year, President Trump became the first President ever to address the marchers live from the Rose Garden. Trump recorded a greeting to the March for Life Friday that was played on the jumbotron screen following Pence's remarks. "Life is winning in America," Pence said several times Friday. He urged the crowd to tell the stories of those who have been impacted by the efforts of pregnancy centers and other pro-life ministries to appeal not only to people's mind but their hearts. "We stand believing in those ancient words that before I formed you in the womb I knew you, before you were born I set you apart," Pence said, referencing Jeremiah 1:5. "And we claim another ancient promise, that I know the plans I have for you, plans to prosper you and not to harm you, plans to give you hope and a future," the vice president said, quoting Jeremiah 29:11. He concluded: "This is a season of hope in this movement, so let's stay with it. And let's renew our energy in this cause, draw more people to it through compassion, and love and truth." "My faith is renewed because of faith in Him. He said 'I'll never leave you, nor forsake you.' And I believe in my heart it's especially true when we make His work on this earth our own. The cause of life is His cause."